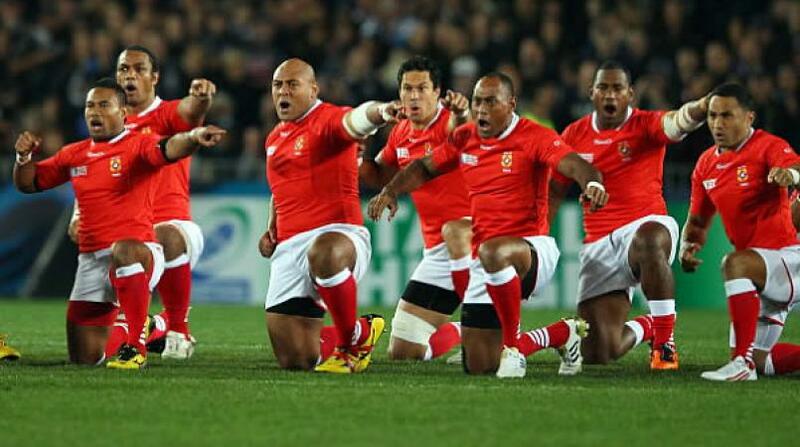 Tonga are the only nation to climb the World Rugby Rankings after a weekend which saw 10 of the nations preparing for Rugby World Cup 2015 in action across The Rugby Championship and Pacific Nations Cup. The ‘Ikale Tahi ended a run of four successive defeats by Canada with a 28-18 success at Swanguard Stadium in Burnaby on Friday thanks to tries from scrum-half Sonatane Takulua (2) and replacement Otulea Katoa. That win, allied to a 23-18 loss by Japan against their RWC 2015 Pool B opponents USA in Sacramento, sees Tonga climb one place to 12th and swap places with the Brave Blossoms in the rankings. Canada remain 18th despite the defeat on home soil, their second loss in this year’s Pacific Nations Cup, but have now slipped further behind Romania. The USA Eagles are also unmoved in 16th as even with the gains from beating Japan, they still trail Italy by 3.37 rating points. The other Pacific Nations Cup match between Samoa and Fiji ended in a 30-30 stalemate in Sacramento after Patrick Fa’apale’s late penalty ensured the Samoans would remain the higher ranked of the two nations. 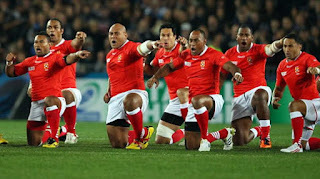 The draw, on neutral soil, had only minimal impact on the rankings with Samoa losing less than a tenth of a rating point and Fiji gaining the same. This means the two Pacific Island rivals are now separated by only 0.55 points going into the final round of pool matches on Wednesday. Meanwhile in The Rugby Championship, New Zealand and Australia both recorded victories on the road against South Africa and Argentina respectively on Saturday to set up a winner-takes-all title decider in Sydney on 8 August. Richie McCaw’s try, in his 140th test, edged the All Blacks in front with six minutes to go and the 27-20 victory in Johannesburg has increased the world champions’ cushion over South Africa at the top of the world rankings to 7.96 rating points. South Africa, who can now finish no higher than third in The Rugby Championship 2015, have slipped to only 0.61 points ahead of Ireland, the leading northern hemisphere nation in the rankings. Late tries by Tevita Kuridrani and Adam Ashley-Cooper saw Australia secure a bonus point in the 34-9 win over Argentina in Mendoza, a margin which means they have closed to within 0.17 rating points of their RWC 2015 Pool A opponents England in fourth. Los Pumas remain eighth, sandwiched between France and Samoa.